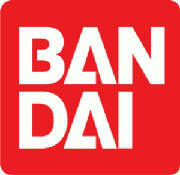 The news has already broken of course about Bandai Entertainment announcing that the company will no longer be producing and distributing new anime DVDs, manga, and BDs. This news has of course lit up many boards with the opinions and finger pointing, voice actors have been chiming in as well from their Facebook and Twitter accounts. Truth is, regardless of where the blame can be laid, this is a massive hit to both fans and the anime industry in the United States as a whole. Stateside we have lost much over the last few years… Tokyopop distributing in the US, Newtype USA no longer publishing, and now Bandai switching to licensing exclusively. Bottom line: business is business. Whatever the industry happens to be doesn’t matter, business is business and when it’s not supported it fails. Elementary economics. I’ll be the first to admit times are tough, everywhere and for almost everyone; but that does not excuse piracy be it music, movies, anime, manga… it doesn’t matter. Without revenue companies cut out what isn’t making them money, it sounds cold but it’s how equivalent exchange in commerce works. Please excuse the soapbox, but this is an editorial. There are of course other factors in Bandai Entertainment getting out of the distribution game, but pirating is a major concern and costs the industry more and more with each passing month. Again I’ll be the first to agree that times are tougher than most of us ever remember them being, but that’s no reason to steal someone’s work. Bandai is the continuation of a trend, but what the pirates need to remember is what will be left to steal after there’s nothing new to take? We are all punished when businesses either go under or change to something more profitable yet non-producing for the fan base. First go the companies that import than go the companies that make the product, it’s a vicious domino affect that takes down the whole circle of the anime and manga business from production to distribution to your screen. Setting pricing and piracy aside, we anime and manga fans have it a lot easier now than 10-12 years ago. Today there’s hardly a video store or video service like Netflix that doesn’t carry anime, almost every comic store and book retailer carry manga, there are hundreds if not thousands of e-commerce stores that carry both anime and manga. As fans we have it easy right now, younger fans may not remember but those of us in our twenties and entering our thirties remember when finding manga in a comic shop was a damn Christmas miracle nothing short of Scrooge’s transformation after his haunting. 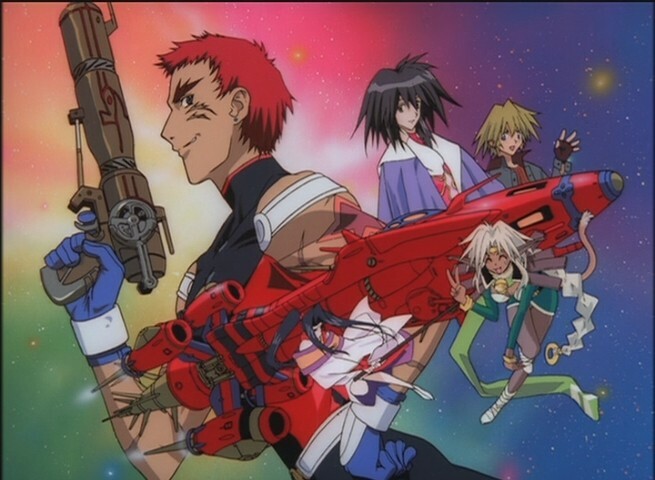 Anime on the other hand was limited to the dark days of, to quote a friend of mine, “bargain bin VHS tapes with crappy subs”, and in small towns like the one this writer grew up in was like witnessing Haley’s Comet. 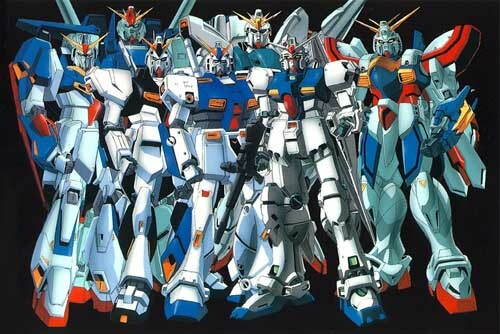 Losing Bandai as a producer and distributor is, not to be redundant, a major slap in the face to us all. A slap that reminds us to support the industry we purport to love so much, relationships need to be synergistic to be fruitful. Business plans can also be blamed, as so many message board posters have said, the anime industry hasn’t stepped up to claim the respect it deserves. So many people are out there that still don’t know what anime is, or worse think it’s nothing but Pokemon and Yugioh. Beyond seeking a more mainstream presence in entertainment there has also been a real lack in attempting to cash in on the far reaching grasp of digital media, the bulk of digital anime I’ve personally seen available on Netflix and services like Redbox are from FUNimation Entertainment; with Sentai Filmworks and ADV coming in at a tied second place (and those so far only personally witnessed on VOD cable). The digital presence of manga is mostly what Dark Horse Comics distributes from their Dark Horse Manga imprint is just starting to distribute manga digitally after making the leap to same day digital for their main comic titles. Coming full circle, there are indeed many factors in one great company throwing in the towel, and those same factors are at play with survivors like FUNimation and Sentai as well. To industry insiders as well as fans, let’s make sure this event doesn’t repeat itself; there have been enough withdrawals from the US distribution market in the last 3-5 years. For the fans, for the creators, for the English and Japanese speaking voice talent, for the business, bottom lines and paychecks too let’s embrace the future and keep it moving like a never ending caramelldansen. Finally the popular video game character is following the footsteps of Pokemon, Digimon, Yu-Gi-Oh, and others that made the leap from game to anime with Professor Layton and The Eternal Diva! 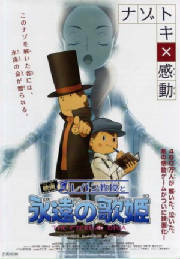 The story takes place in the continuity of the video games the movie is based on, fitting right after Professor Layton and The Last Specter but three years prior to Professor Layton and The Diabolical Box. 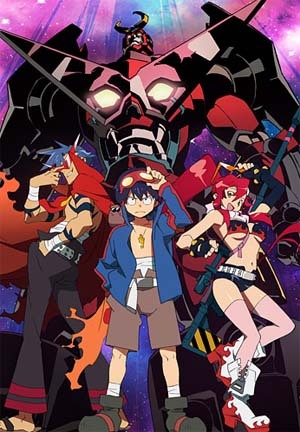 Favorite characters are all present and accounted for in the anime including the Professor himself, his apprentice Luke Triton, and even arch-adversary Don Paolo. The story is told as a flashback, taking place three years prior to where the Professor and Luke stand now after having solved the mystery of the theft of Big Ben. The recollection is spurred by their listening to of the Eternal Diva, a record album by an old student of Layton's; one Janice Quatlane. 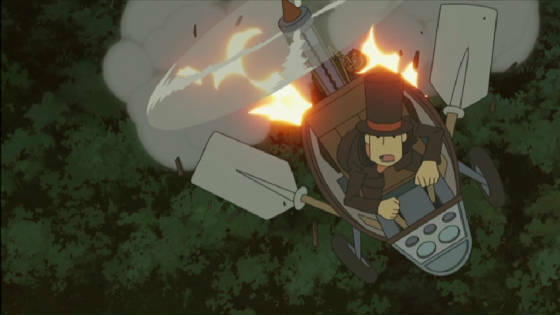 Playing on the character of Layton being an archaeologist as well as a puzzle master, the adventure takes a step in the epic domain of lost cities and humanity's quest for immortality. Licensed by Manga Entertainment for the film's U.K. release, Professor Layton and The Eternal Diva is distributed in the U.S. by Viz Media. 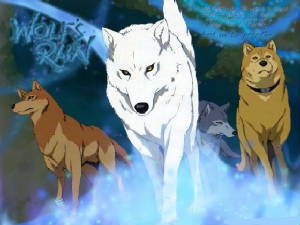 The film was shown at a press and industry only screening October 13 2011 at the Anime Festival at New York Comic Con, with public release across the United States a few weeks later on November 8. Level 5 has been quoted as saying that they wish to release a Professor Layton film every winter, following once more the footsteps of the Pokemon franchise during the height of it's popularity in the early 2000s. Level 5 also stated that they were already working on the production of the second film. 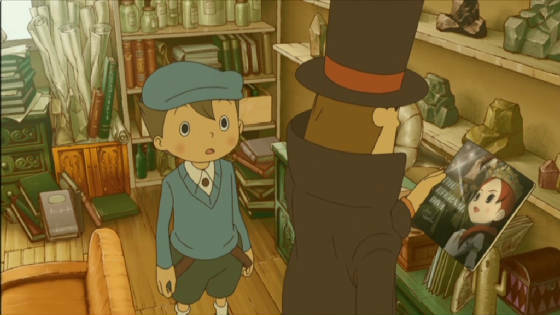 While director Akihiro Hino has not yet committed to a sequel, he has not backed away from the possibility of returning to helm future installments in the Professor Layton series of anime features. 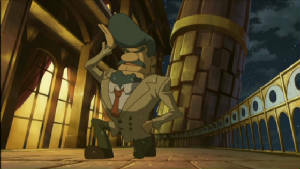 Professor Layton and The Eternal Diva incorporated the puzzles of the game series into the movie very well by the acclaim it has received from critics even prior to the release of the English dub. 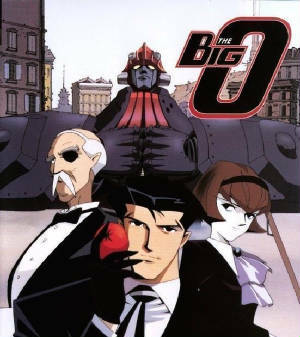 Animation for the film relied on a blend of traditional 2D and CG animation, some critics have panned the use and "overreliance" on the CG end of the equation; however considering the origin and background of the story this anime is based should be remembered here and taken in stride, if you'll excuse the editorialism.